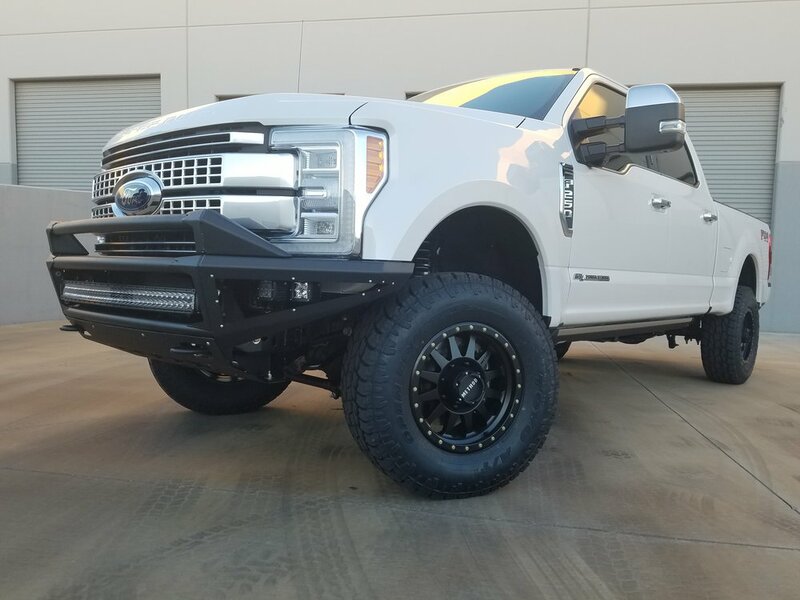 Rogue Racing now offers an assortment of off road replacement bumpers and accessories for the Ford F250 & F350. 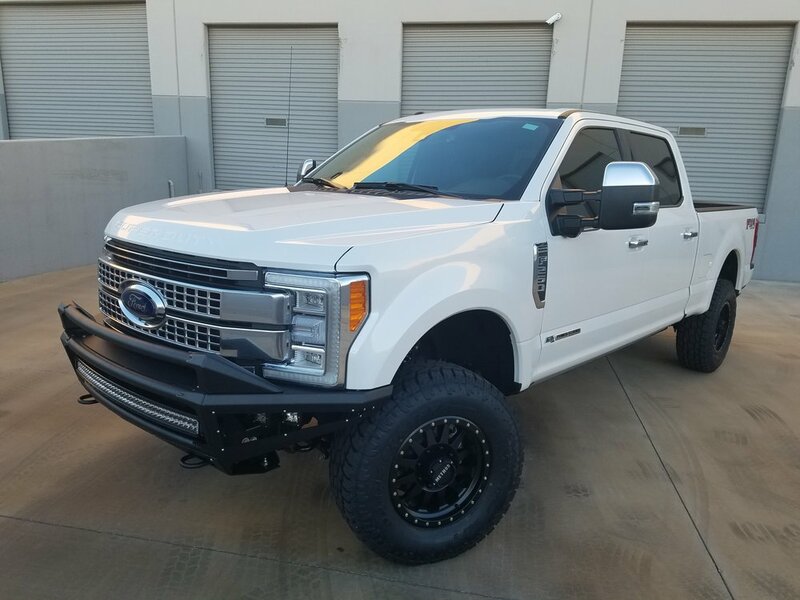 Ford F-250 front bumpers offer the best clearance and good looks you can count on by Rogue Racing. 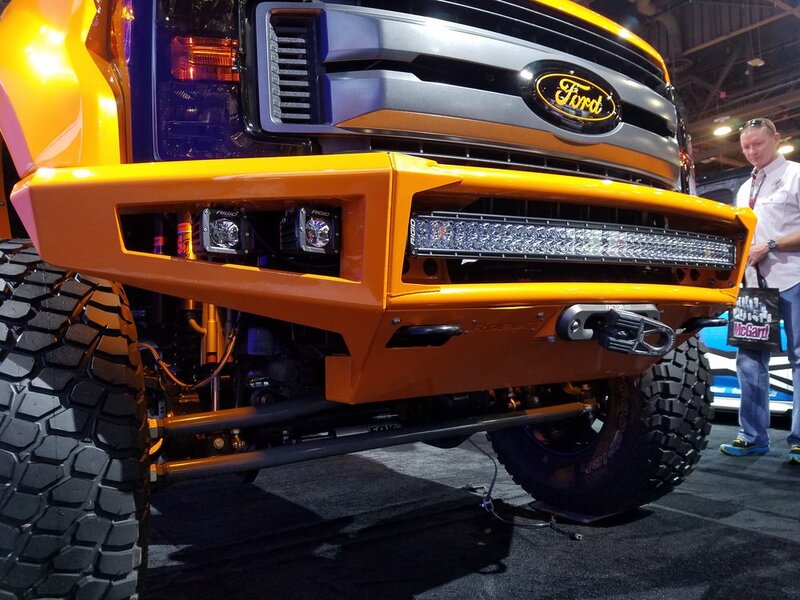 Ford F-350 rear bumpers will work with backup sensors or without. 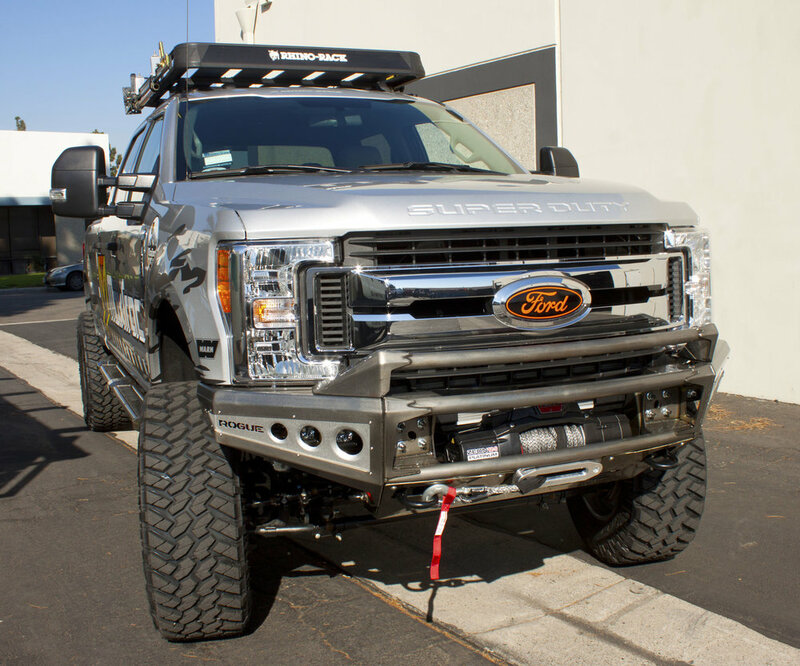 As seen on the “SHELBY TURBO DIESEL” Shelby American & Ford Motor Companies latest release.